A therapy process in which a diseased nerve/pulp of a tooth is removed, sterilized and sealed with a form fitted material. 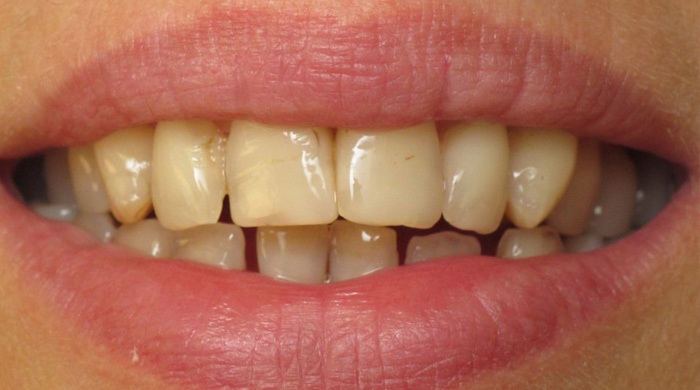 The treatment allows the patient to keep, maintain and function with the tooth where removal was the only other choice. ​​It is always a clean, friendly and very professional service. Thank you to all. I needed attention for a problem with a tooth issue, I called at 8 am and was seen at 10 am, my issue was dealt with and I was done in twenty minutes. My thanks to all of the staff. Nice atmosphere. Was very pleased with the entire visit, everything was explained clearly. I have been going here for my dental needs my entire life. They take the time to walk through treatment plans with you and answer any questions you may have. I never feel like they push unnecessary dental work on you like some other Dentists do for financial gain. They truly put the patient first. All the staff is wonderful, thank you for the great service. I lost part of a tooth and filling. They got me in today, temporarily fixed the issue without a hitch. 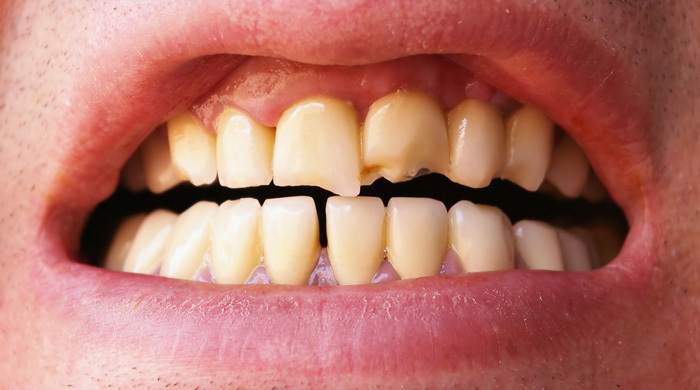 Over time your teeth can become stained and change color. This is often the result of eating certain foods, such as coffee or tea, smoking, aging, genetics, injury, or certain medications. Whitening options can include over the counter or in office treatments. Check with your dentist about your options for stain removal. 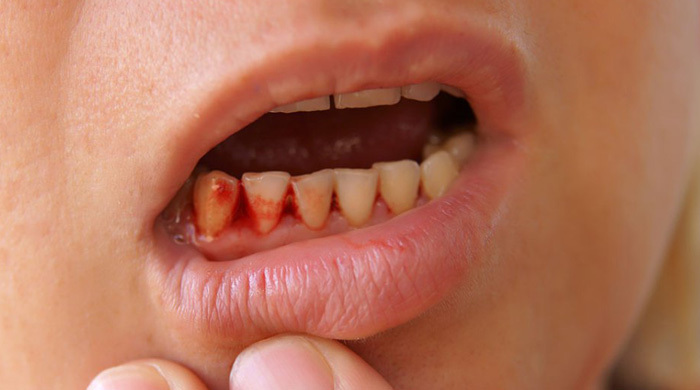 A cracked or broken tooth can happen for a variety of reasons—brittle teeth, teeth grinding, injury. The crack may be invisible to the naked eye and even X-ray, but they can be incredibly painful and create bigger problems if left untreated. 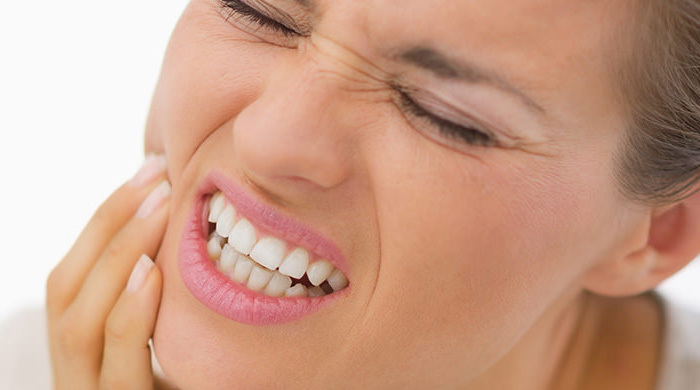 If you experience pain when chewing see your dentist. They can diagnose the cause and develop a plan for treatment. Oral piercings can create a wide range of problems for your health, oral and otherwise. Your mouth is home to huge amounts of bacteria, creating an ideal place for infection to start. 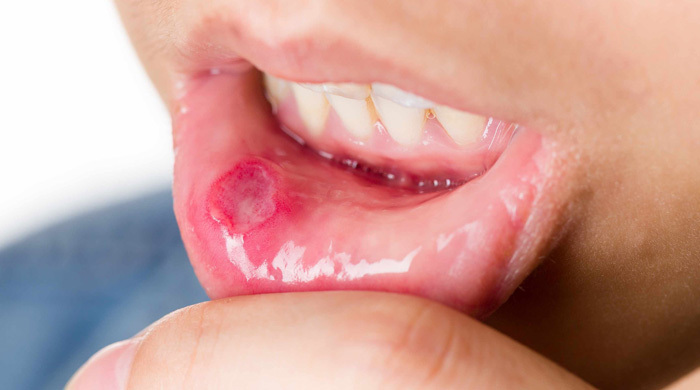 If you have any signs of infection—swelling, pain, fever, chills, shaking or a red-streaked appearance around the site of the piercing—contact your dentist or physician immediately. If you have dry mouth it may be the symptom of a medical disorder or a side effect of certain medications. Saliva is the mouth’s primary defense against tooth decay. It washes away food and other debris, neutralizes acids produced by bacteria in the mouth and provides disease-fighting substances throughout the mouth. Your dentist can recommend ways to restore moisture. Many things can cause these symptoms, which can make it difficult to diagnose. Possible causes include sinus problems, toothache, arthritis, injury, teeth grinding, gingivitis or problems with your jaw like TMJ. Your dentist will conduct a thorough exam, which may include X-rays, to determine the source of the pain. Bad breath can be caused by what you eat, not cleaning your mouth, dry mouth, smoking or other medical conditions. Persistent bad breath can also be one of the warning signs of gum disease. Brushing twice a day and flossing daily are essential to reducing bad breath and preventing gum disease. Brushing your tongue can help too. If you’re concerned about what’s causing your bad breath, see your dentist. They can determine the cause and treatment plan. 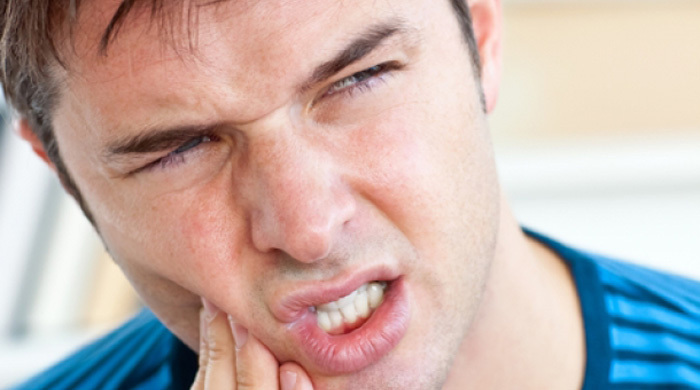 If your mouth or jaw hurt, it could be from a toothache. Toothaches usually indicate a cavity but they can also signal gum disease. 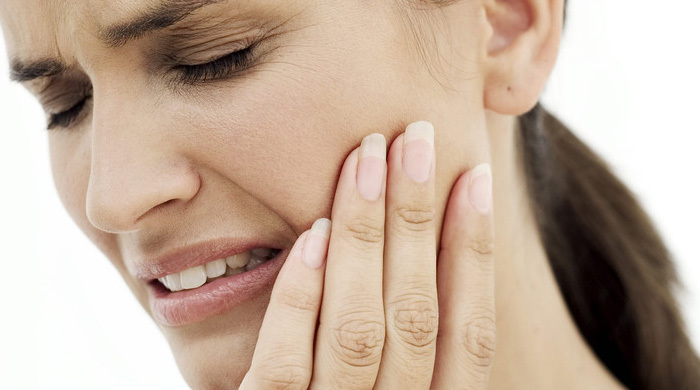 In some cases, a toothache is a sign of an abscess or impacted tooth. A toothache should be evaluated by a dentist right away to determine the cause of the problem and prevent the tooth from dying.